Junior Kelly is among Jamaica’s finest conscious voices. 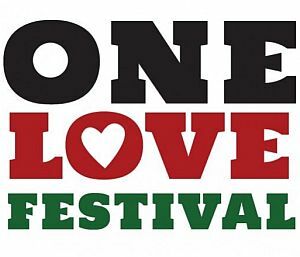 The prolific songwriter is set to release his latest studio album, ‘Urban Poet’ that he hopes will shine a light on Reggae Music and provide Reggae fans with much needed salvation, substance and food for thought, to uplift them in these difficult times. ‘Urban Poet’ is produced by Irievibrations Records. It has 16 outstanding tracks combining reggae with urban grooves showing Junior Kelly’s growth and maturity as an artist. Junior Kelly describes his latest album as “more than reggae”. 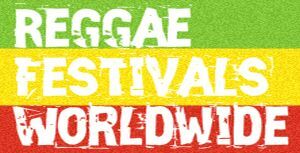 It is a melting pot of live riddims, exciting musicianship and vocal artistry that will leave you on a musical high. The 16 track album presents some of the many influences in Junior Kelly’s music; reggae, dancehall, RnB and jazz. Kelly displays a matured artistry in his voice and lyrics that has developed over his extensive recording career. Urban poet will take you on a musical high – in stores October 9th. 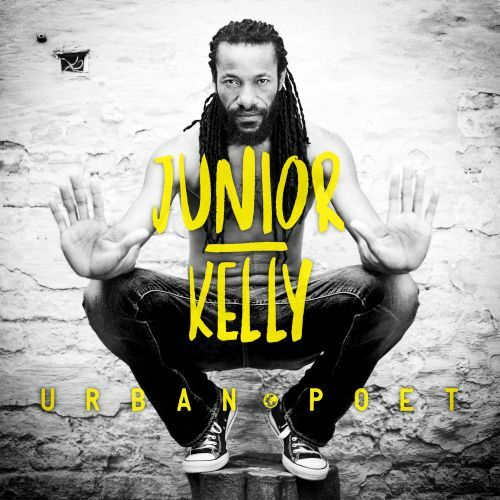 Junior Kelly’s ‘Urban Poet’ will be released on the 9th of October 2015 on Irievibrations Records distributed by Groove Attack / VP Records / Socadisc.